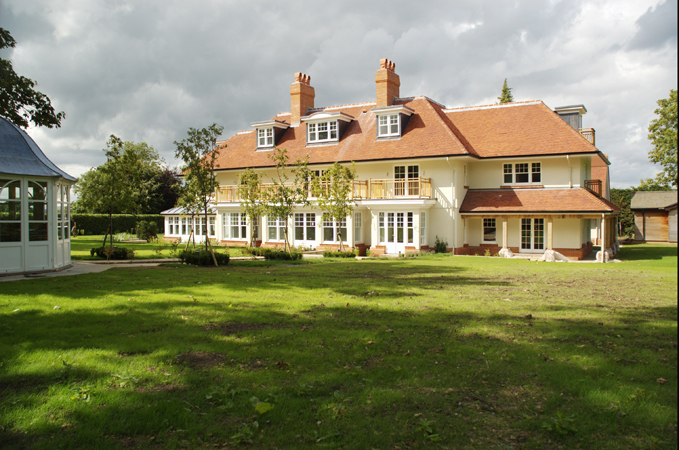 Work was completed in July 2009 on a new 900sq.m house in the village Conservation Area of Bepton, in an Area of Outstanding Natural Beauty and at the foot of the South Downs, in the newly designated South Downs National Park. 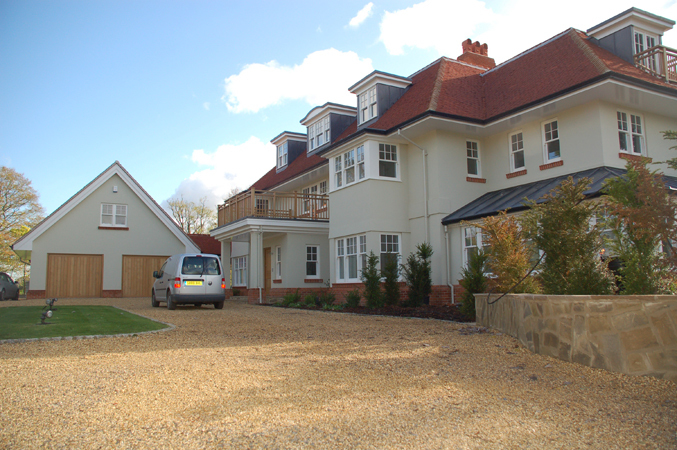 The three storey, seven bedroom, high specification dwelling, is home to the owner of the Park House Hotel and has been built to the highest specification. 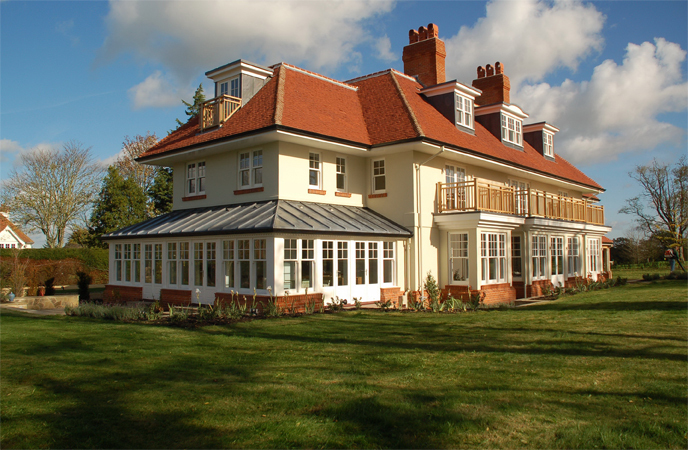 The ground floor comprises a large bespoke kitchen, secondary staircase, various reception rooms, cinema and study all served from a central hallway with a grand sweeping staircase. This staircase gives on to an extensive first floor landing with French doors accessing onto a large balcony over the entrance. 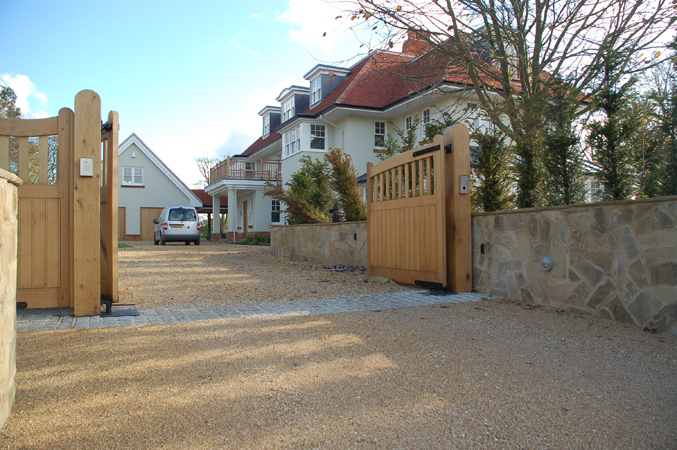 From the landing there are six bedrooms with luxury bathrooms en-suite and custom built walk-in wardrobes. 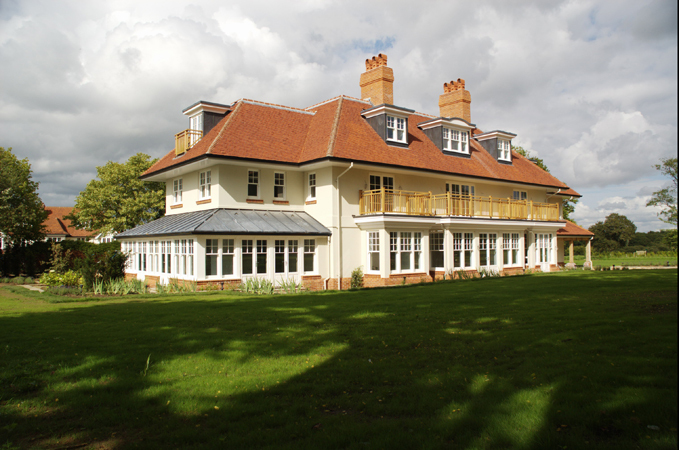 Four of the bedrooms face south, viewing directly onto the South Downs and each has a large balcony. The main stair continues to the second floor, which is set partly into the roof. This is the owner’s suite, which comprises a large living space at the east end and bedroom, dressing room and luxury bathroom to the west. 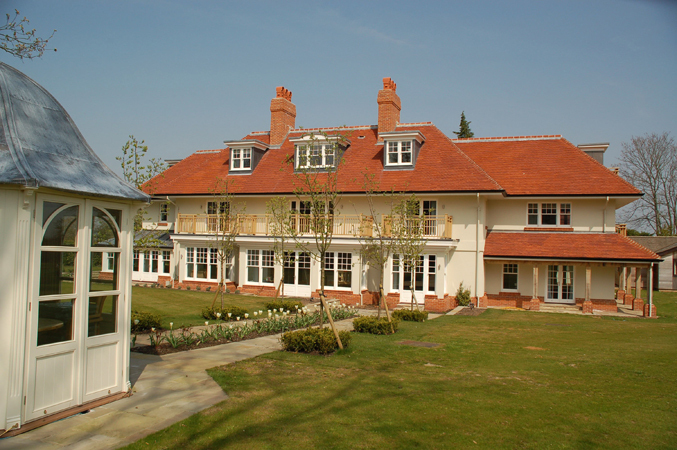 The “penthouse” runs the entire length of the house with Juliet balconies to the east and west ends viewing over the beautiful West Sussex countryside. The house has a “colonial” feel in its design, sitting comfortably in the Conservation Area with its very mixed building styles. 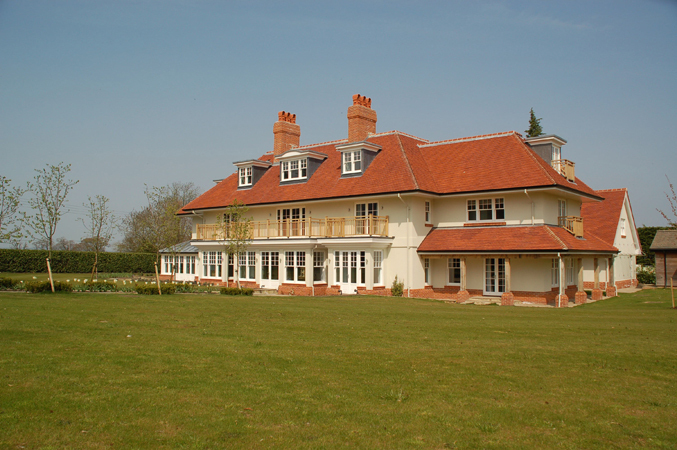 The very expansive roof is clad in red hand made clay tiles and is regularly punctuated with finely detailed lead covered dormers. The deep verandas provide both shade and a covered link to the newly landscaped gardens and terraces. 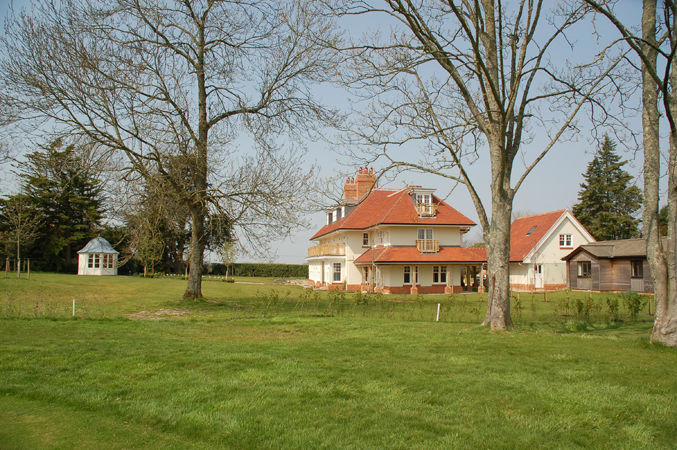 Given its beautiful setting within the 10 acres of Park House and superb views, the house was designed to maximise daylight use, openness to the stunning views and a sense of space both inside and out, providing a very high quality and desirable large country house. The practice designed over twenty pieces of furniture for the interior, especially commissioned for the house.